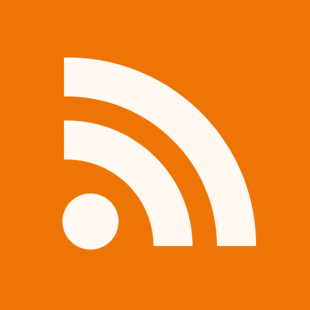 Now, if only there were a simple WordPress plug-in to do same! Via Thomas Hawk, I found this handy tutorial on how to geotag your photos for Zooomr. This is useful if you want people to be able to see where your photo was taken. In Zooomr geotagged photos appear with a Google map (including satellite imagery) of the location the photo was shot. For example see this shot I took of a Red Panda in Fota Wildlife Park. 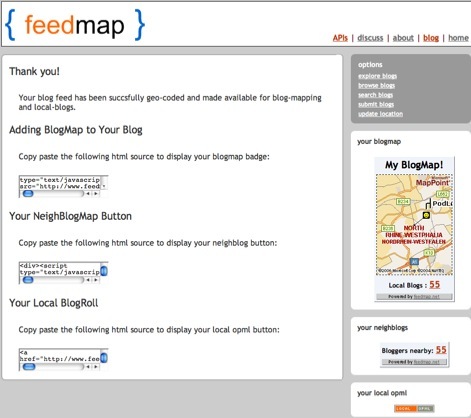 I decided to try to add a FeedMap to my site yesterday – a feedmap is a map you can add to the sidebar of your blog showing where you are based and showing other bloggers in your locale if they have Geotagged their webpages. 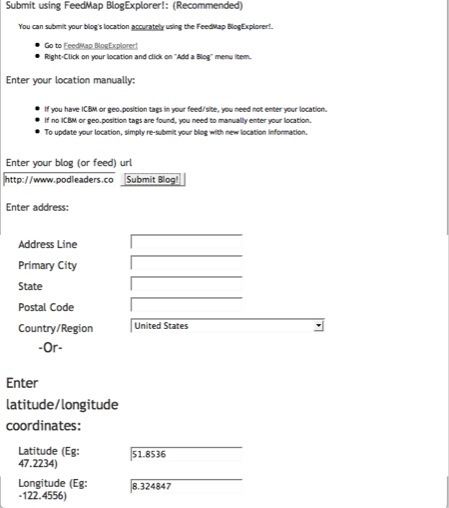 The first thing you need to do is to find your geographic coordinates – I looked up my location and found that my longitude and latitude data are N51 50.789, W8 19.230 (format – WGS84 decimal degrees). I found these coordinates here. These data can be converted to decimal degrees here. Feedmap interpreted that data as North Rhine Westfalia (Germany)! Well, at least now I have an excuse for my not visiting my parents as often as they’d like! I added Geo tags to the headers of this site using Andrew Turner’s very clear instructions on the Linux Journal site to try to get FeedMap to update my position but it failed to recognise the tags. Doubtless I messed up the process somewhere along the way but Feedmap should make it easier to correct errors when they do occur. So for now it looks like I’m stuck in Germany – well, at least the beer will be good!